Yoshi makes his Switch debut in typically adorable fashion. 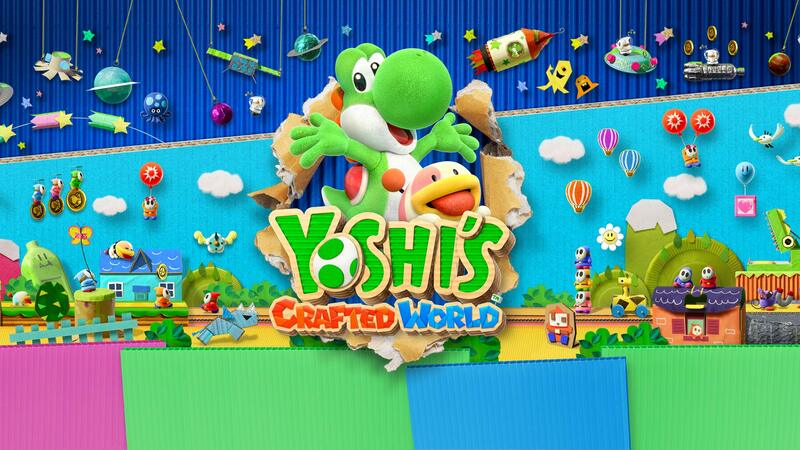 Everyone’s favourite green dinosaur has made his debut on the Nintendo Switch with the Good-Feel-developed Yoshi’s Crafted World, and to celebrate its launch today, Nintendo have put out a launch trailer for the game to give us all a glimpse of what’s in store for us in this 2.5D platformer. The game’s unique aesthetic and strong art design are front and centre in the trailer, while gameplay from plenty of stages is shown off. There’s jumping, eating enemies, grabbing coins, while a fair amount of time is also spent focusing on the “flipping stages” mechanics of the game. There’s also collectibles to be found, costumes to unlock and equip for unique gameplay buffs, while those who’re looking for a breezy adventure devoid of challenge can go for the Mellow Mode, which is exactly what it sounds like. Meanwhile, co-op is also an option, with the Switch’s Joycons obviously being supported. There’s plenty to unpack here, so take a look below. 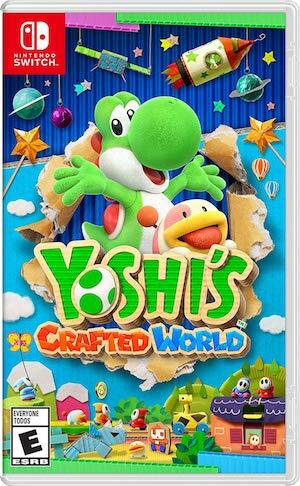 Yoshi’s Crafted World is out today for the Nintendo Switch. The game only requires 5 GB of space on your system, so it’s not too hefty a download.